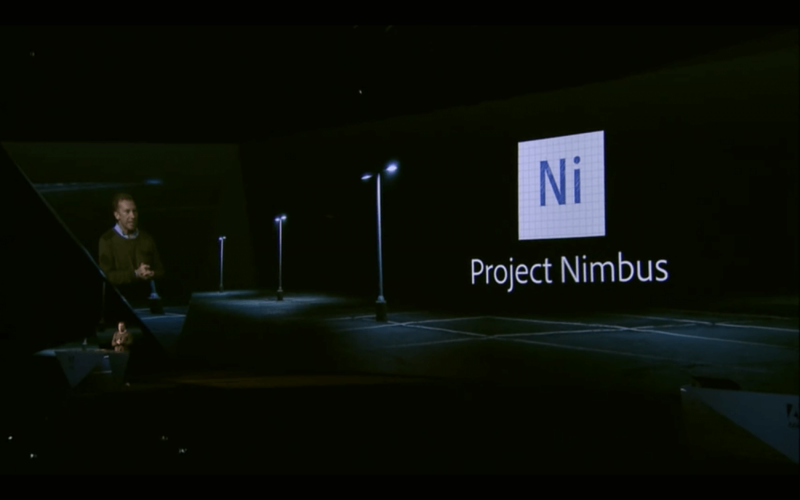 Adobe announced a cloud-based photo editing app at last year’s MAX conference it called Project Nimbus. The new app is based off Adobe’s Lightroom and looks to simplify the user interface and make the program more friendly for mobile users. Nimbus will join a niche of "lite" versions of other Adobe offerings like Photoshop Express and Illustrator Draw. A beta was due out for the new app sometime this year, but according to French website MacGeneration, the app was inadvertently released to some Adobe Creative Cloud users. The company quickly caught the mistake and pulled the app, but not before some users snapped screenshots of it being downloaded. While Nimbus is based on Lightroom, it is not quite the same. Aside from being more user-friendly, the app does not require you to sync your photos with Creative Cloud. The app will store photos automatically to the cloud to make moving from mobile app to desktop to web as seamless as possible. Plus, when working with an image, the original picture is saved separately as are all modifications. Users should never have to worry about ruining the original photo. All work is stored on a huge 1 TB allotment of cloud storage, so Nimbus will be able to handle even the biggest projects. If all goes as planned, a beta for the app should be released before the end of the year.